Sigi Hallis Cohen was born and raised in Port Elizabeth, South Africa, and currently lives in Perth, Western Australia. He has a degree in English literature and a compulsion for matching words that rhyme. Sigi started on limericks and moved on to rhyming couplets, then to sonnets, then to writing children's verse. In the meantime, he embarked on a career in law to alleviate the stresses of writing children's picture books! 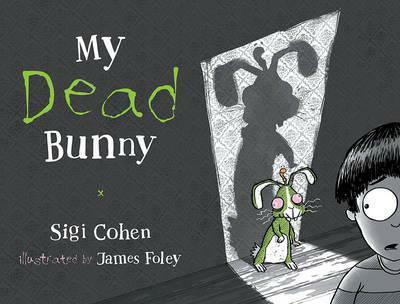 My Dead Bunny is his first book.